ECP Worldwide, LLC, has extensive experience in the supply of U.S. manufactured Valves. 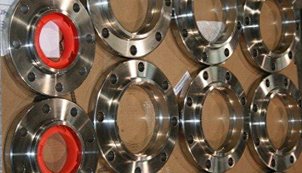 We maintain an extensive inventory database of these valves and parts, and continue to offer our customers competitive pricing and deliveries, the best service, and the highest quality of products - all in a timely manner. We offer safety valves, safety relief valves, and relief valves to a number of industries including, but not limited to, Chemical, Petrochemical, Refining, Power, Pulp and Paper, Oil and Gas, among other industries worldwide. Regardless of where you are located, we can provide a valve to suit your needs. *All above names are Registered Trademarks, being used as reference only.